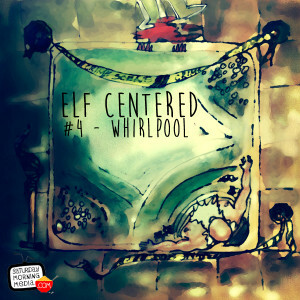 Elf Centered for March 31, 2016 – As March wraps up, the North Pole looks forward to it’s annual Spring Cleaning before Toy Making season begins. Gavin, Beatrice and Gary are in the studio with the latest news when a sudden surprise guest crashes the broadcast. You will not believe who joins the fun! Be sure to download the Saturday Morning Media app for exclusive bonus content from this episode.